Tarun Gupta September 9th, 2016 Search Engine Optimization no comments. 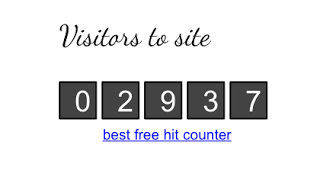 Google has sent out this morning a stern reminder to the webmasters against the links used within widgets. 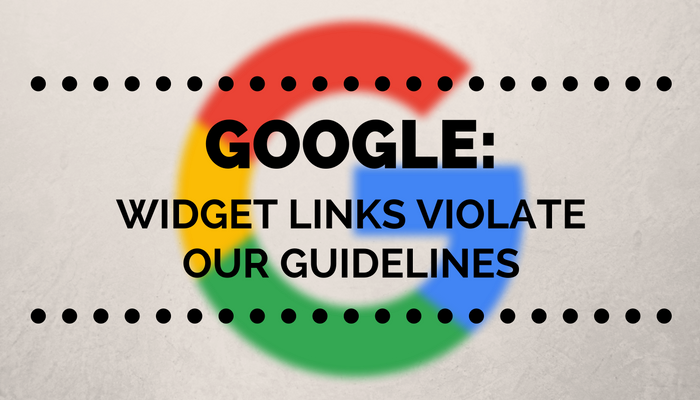 The warning is a fresh reminder to the widget owners that links placed within the widgets are against the webmasters guidelines and can invite Google penalty. “we would like to reiterate our policy on the creation of keyword-rich, hidden or low-quality links embedded in widgets that are distributed across various sites. some widgets add links to a site that a webmaster did not editorially place and contain anchor text that the webmaster does not control. 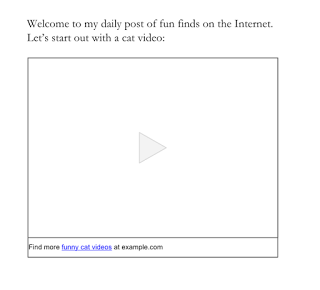 because these links are not naturally placed, they’re considered a violation of Google Webmaster Guidelines." Google issued the same warning against sneaky widget links in 2015, so this reminder seems a warning bell to webmasters. That means, if webmasters keep using widget links, it will likely result in manual actions and Google Penalty. With this reminder, Google is sending a stern message to widget makers to either remove the links from their widgets or add the rel=”nofollow” attribute to the links. 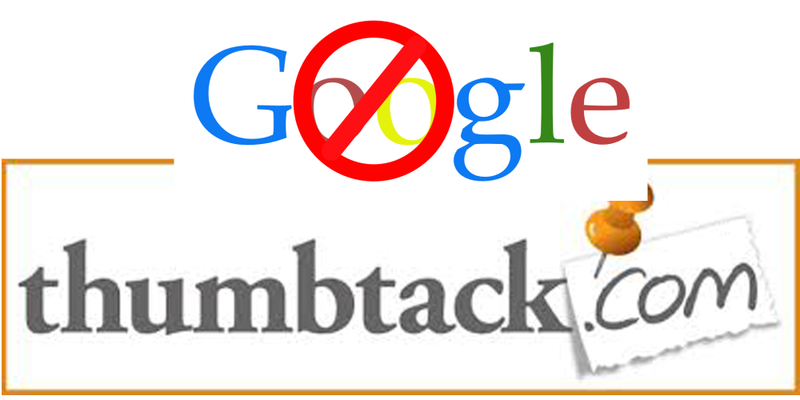 If they fail to do so, Google's webspam team may take manual actions on unnatural links. 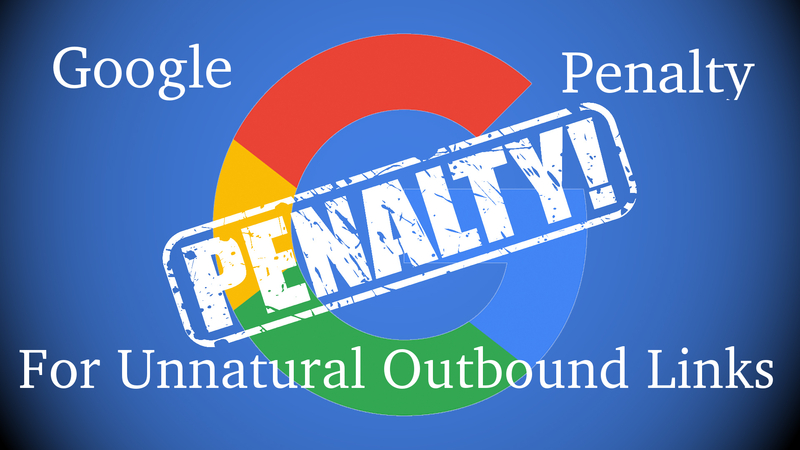 Google tells widget owners that if they receive Google Penalty for unnatural widget links, they need to remove the links immidiately or add the rel=”nofollow” before submitting a reconsideration request. Google has also recommended webmasters using these widgets to add a rel=”nofollow” attribute on those unnatural links or remove the links entirely from the widget.